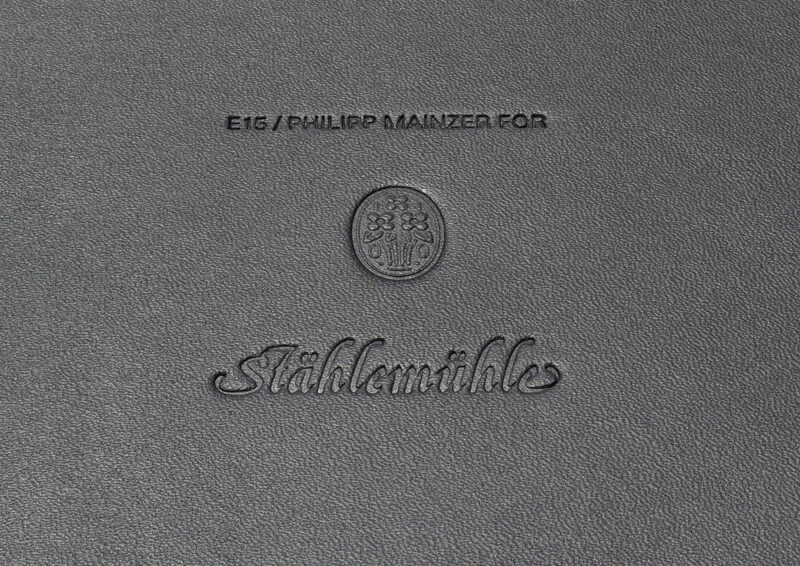 For award winning high-end distillery Stählemühle, three objects were designed as part of a bespoke collection of accessories. 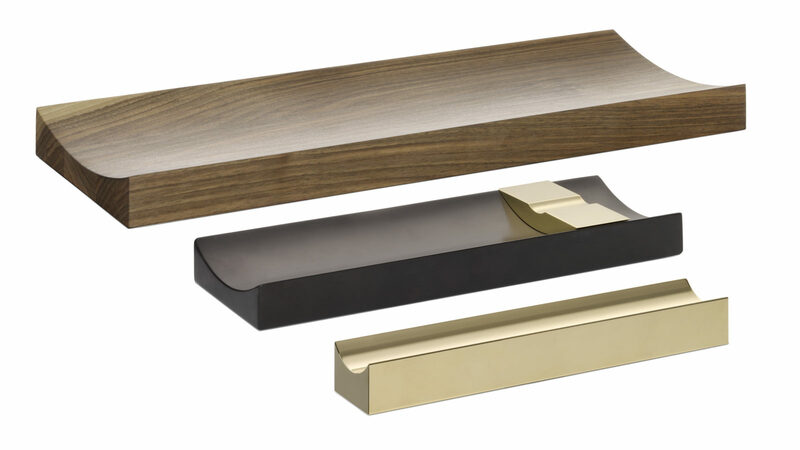 The refined ashtray from black Belgian marble with cigar rest in solid brass, superior pen tray in solid brass and subtle fruit bowl in European walnut are distinguished by their pure use of material, simplicity and function. In their design and shape the pieces are extruded bodies, emphasising their sculptural and object character. All three pieces feature embedded on their underside finest black core leather. Other pieces in the bespoke collection of accessories also include special edition objects by designer Saskia Diez and artist Mark Braun.